Xiaomi’s Mi Band 2 is one of the most successful fitness bands out there, especially in markets like India. 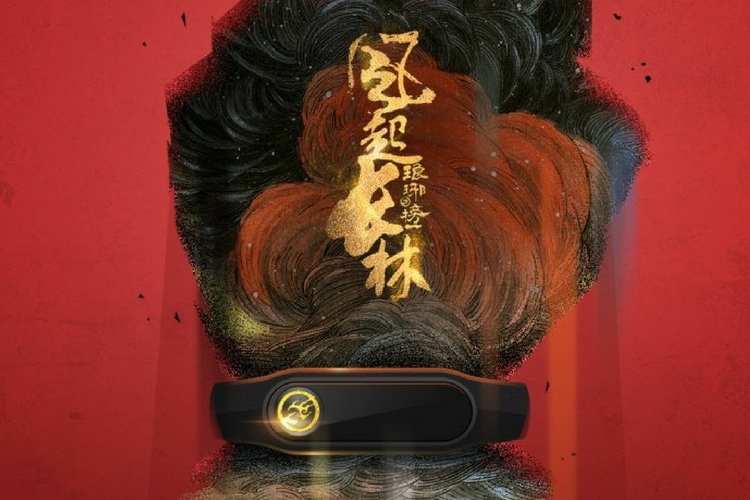 The fitness tracker is manufactured by Xiaomi’s partner Huami, and now, the company has launched a special edition of the product called “Mi Band 2 Nirvana In Fire.” And just a quick tidbit of information, Huami recently announced its IPO listing in the U.S as well. Talking about this new special edition Mi Band 2, it is customized after a popular Chinese TV series which goes by the same name. In order to give it a “Special Edition” touch, the company has replaced the regular touch button with TV series’s logo. That being said, this isn’t the first time we’re seeing a special edition band from the company. The company also launched an “HRX” edition of the band in association with Bollywood actor Hrithik Roshan’s brand. Last year, the company also launched a Mi 6 Commemorative edition of the Mi Band 2. Just to give you a quick refresher, the Mi Band 2 features a 0.42-inch OLED display with a scratch-resistant glass and anti-fingerprint coating. The tracker also comes with an IP67 waterproof/dustproof certification. The Mi Band 2 is compatible with both iOS and Android, and it features Bluetooth v4.0, along with a 70mAh battery. 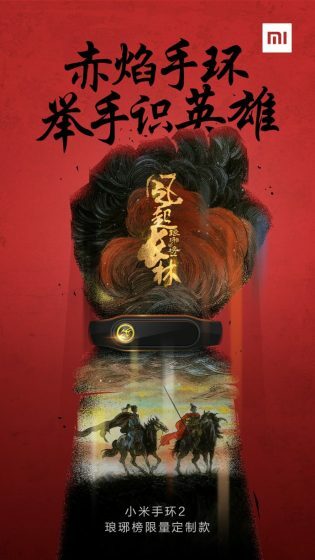 With all that being said, the company has not revealed the pricing and availability of this new Mi Band 2 Nirvana In Fire Special Edition. But just like most other Xiaomi products, we don’t think Xiaomi will bring this to markets outside China. However, if you are in the market to buy a Xiaomi Mi Band HRX Edition, it is readily available on Amazon India.